Lipo 6 black hers uc is a super concentrated pill that destroys your body fat and it gives you extreme energy in a one simple dose. 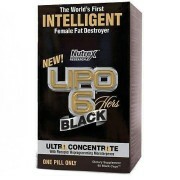 Lipo 6 Black hers UC is an ultra concentrated powerful fat burning formula for women. It is designed to help your body in losing weight for women. A main ingredient is caffeine that supports weight loss. Lipo 6 black hers uc is a super concentrated pill that destroys your body fat and it gives you extreme energy in a one simple dose. You no need to look at complicated dosing schedule. When you want lose weight and then you need to burn more calories than you take. It becomes difficult to go to gym when you tired, hungry for basic science of weight loss gets more complex. Its an high power formula that controls appetite. 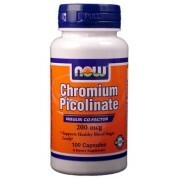 It is an ultra concentrated fat burner for super effects for women. It activates metabolism & burns extra calories. 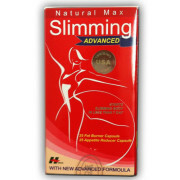 It is a fat absorbing liquid pills for women. It gives you full 30 day supply. 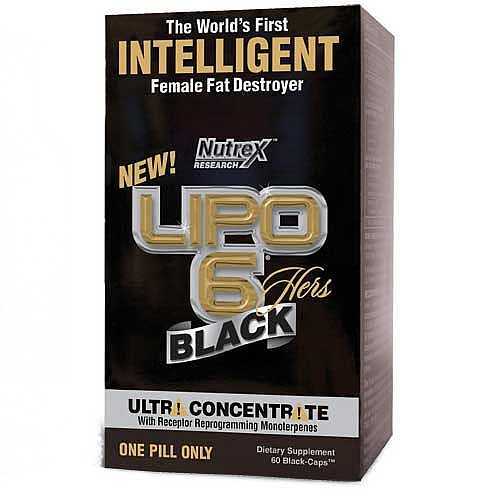 Lipo 6 black Hers UC is a fat burner supplement capsules for women that helps to lose weight and it is an award winning supplement and we never heard about any bad effects on it. 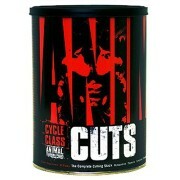 It’s a best supplement used by people around the world. Amla Fruit Extract, Caffeine Anhydrous (150mg), White Willow Bark Extract, Octopamine HCl, Yohimbe (Pausinystalia Yohimbe) Bark Extract, Evodia Rutaecarpa Fruit Extract (standardized for Evodiamine), Clary Sage Whole Herb Extract, Passion Flower Aerial Parts, N-Acetyl L-Tyrosine, Capsule Shell (Gelatin, Titanium Dioxide, FD&C Yellow #5), Microcrystalline Cellulose, Stearic Acid, Magnesium Stearate, Silicon Dioxide. 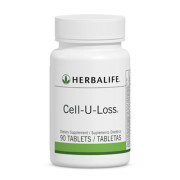 Take 1 Black Capsules of lipo 6 black hers uc or one serving in the morning and 1 Black Capsules in the afternoon. It is an ultra concentrated formula of extreme energy for women. Please do not exceed more than one capsule in a day & drink plenty of water every day. 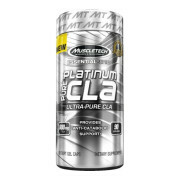 Note: All Nutrex Supplements Sold at Proteinsstore.com are 100% Genuine. 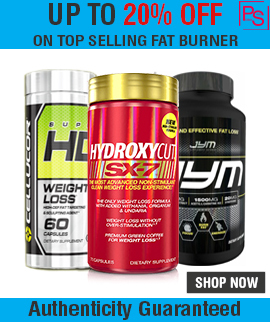 Buy Best Weight Loss Supplement in India.